NH3 stands for the Ammonia or also known as Nitrogen Trihydride. Ammonia gas is known as Azane. One can also use H3N as the molecular formula of Ammonia, and the molecular weight of the component is 17.031 g/mol. If we talk in general, you may know that Ammonia is a colorless inorganic compound of Nitrogen and Hydrogen. It is a colorless alkaline gas. The aqueous form of Ammonia is referred as Ammonium Hydroxide. Is NH3 Polar or Nonpolar? 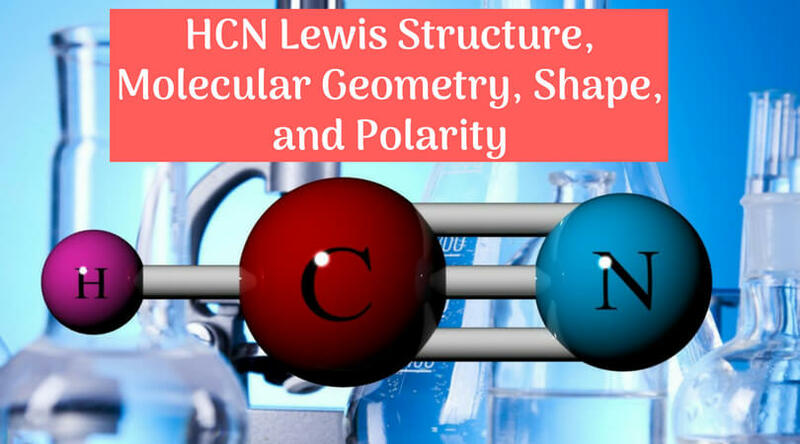 In this article, you will get the entire information regarding the molecular geometry of NH3 like its Lewis structure, electron geometry, hybridization, bond angles, and molecular shape. First of all, let’s start with the basics. 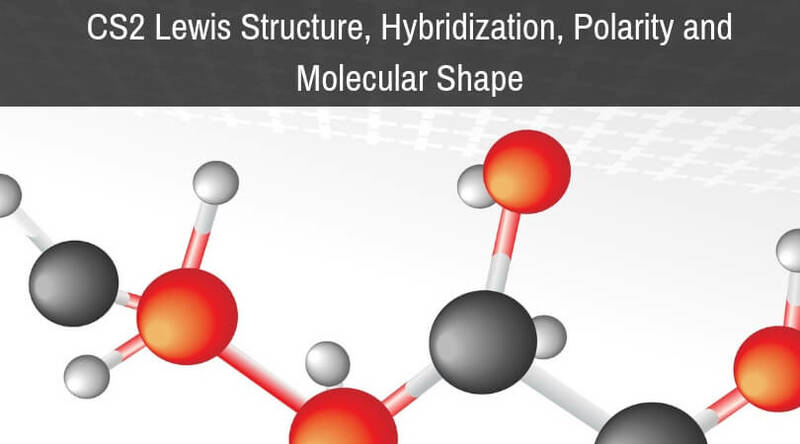 Here I am going to show you a step-by-step explanation of the Lewis structure! 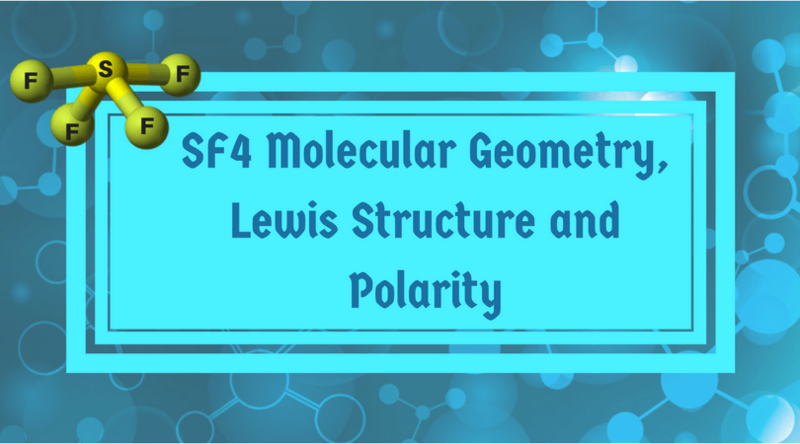 You know that anyone who knows the fundamentals of chemistry can easily predict a lot about the chemical reactions of atoms or particles and some other components just by knowing about the Lewis structure of the formula. 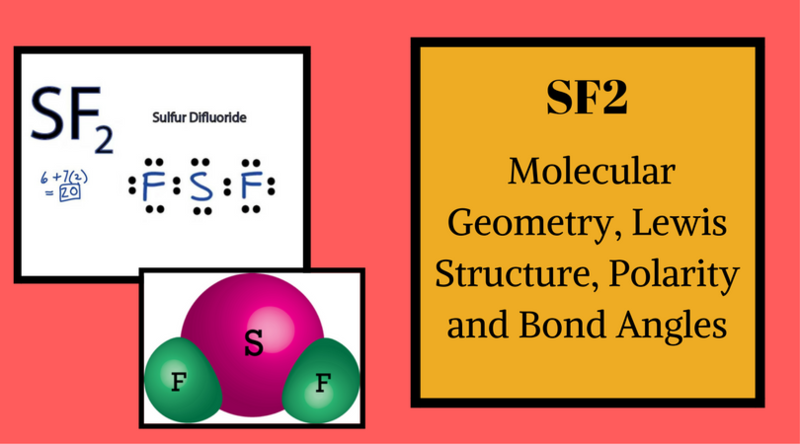 It also helps us to know about the molecular geometry about the same. 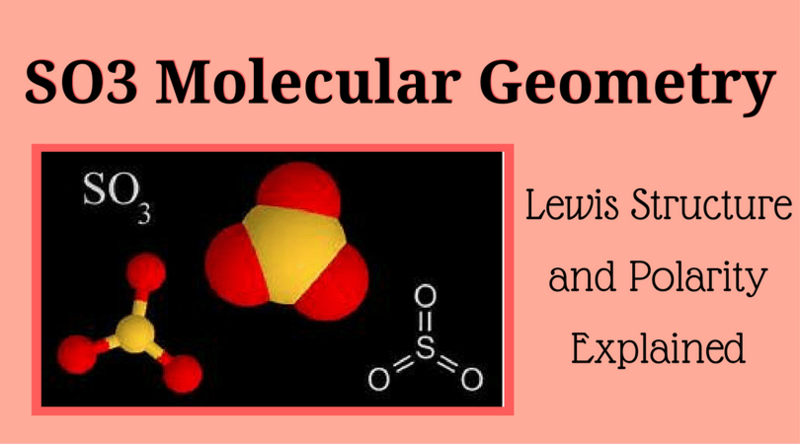 It is really very essential to know about the molecule arrangements, their shape, and the distribution and arrangements of atoms, etc. These things make chemistry easier to understand and remember. Ammonia or Nitrogen Trihydride is a form of colorless gas. Nitrogen is being considered in group 15 on the periodic table. It has five valence electrons. The hydrogen falls under the category one, and so we can say that it has only one valence electron. As we have three hydrogens in NH3, this valence electron should be multiplied by three. So, we have to add these electrons of nitrogen and hydrogen to get the total number of atoms. As there are five nitrogen electrons and one multiplied by three, i.e., three hydrogen electrons, the outcome will be eight. Here, one thing we should keep in mind that, the hydrogen always goes on the outside. So, keep it away and put the nitrogen in the center. In NH3, as we have three hydrogens, all of them will be set around the central atom of nitrogen, and all the eight valence electrons are going to form chemical bonds with them. 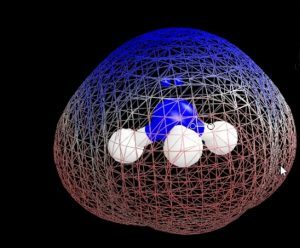 Hydrogen used to set with only two valence electrons to create an outer shell. As they have two for each of them, the final result will be six. But, as we have calculated, there are eight valence electrons as there are 5 Nitrogen + 3(1) Hydrogen. So, put all of them here, and we will find out that the nitrogen has eight valence electrons, the hydrogen has two valence electrons, and the octet is now full. 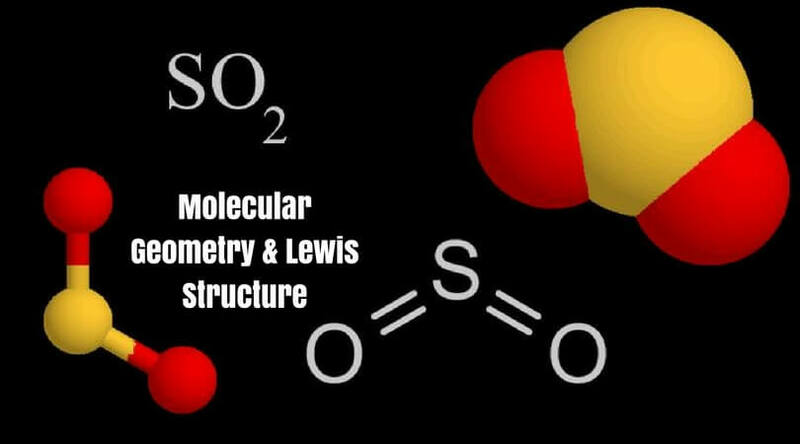 And this is the Lewis structure for NH3. Here, notice one thing that it is a lot of a structural formula. All the electrons are represented by a line, and that’s it. It is the NH3. To know about the hybridization of Ammonia, look at the regions around the Nitrogen. That’s the unbonded electron pairs and then the Sigma bonds. So, here we have an unbonded electron bond and three sigma bonds. Thus, these four regions make Ammonia SP3 hybridized because we have S and three Ps that are being hybridized around the Nitrogen atom. The hydrogen atoms are just S orbitals which will overlap with those SP3 orbitals, so that’s it. That is the hybridization of NH3. In NH3, the bond angles are 107 degrees. It is close to the tetrahedral angle which is 109.5 degrees. But it is 107 degrees because the bonding pair occupies less space than the nonbonding pair. 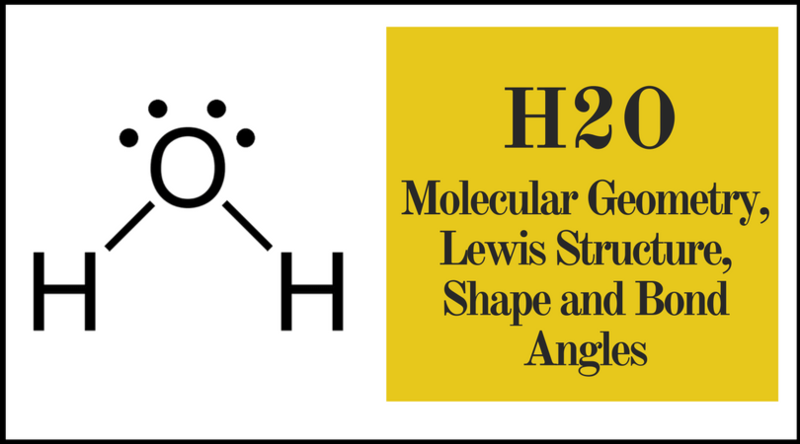 The shape of NH3 is Trigonal Pyramidal. 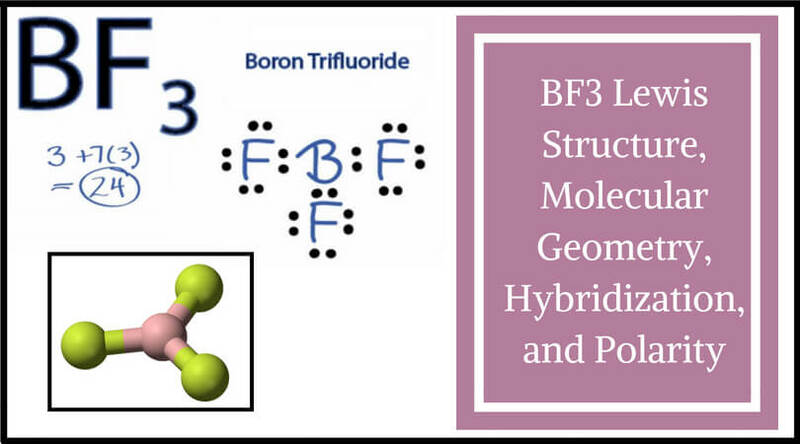 When there is one atom in the middle, and three others at the corners and all the three molecules are identical, the molecular geometry achieves the shape of trigonal pyramidal. 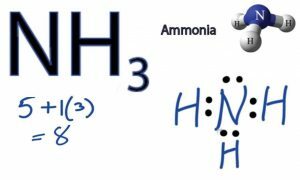 Ammonia is having this form as the Nitrogen has 5 valence electrons and bonds with 3 Hydrogen atoms to complete the octet. The molecular geometry of NH3 is trigonal pyramidal with asymmetric charge distribution on the central atom. Therefore this molecule is polar. We have discussed almost everything about Ammonia. Now let’s move forward and know about the electron geometry. NH3 electron geometry is: ‘Tetrahedral,’ as it has four group of electrons. One group has an unshared pair of electrons. ‘N’ has tetrahedral electronic geometry. 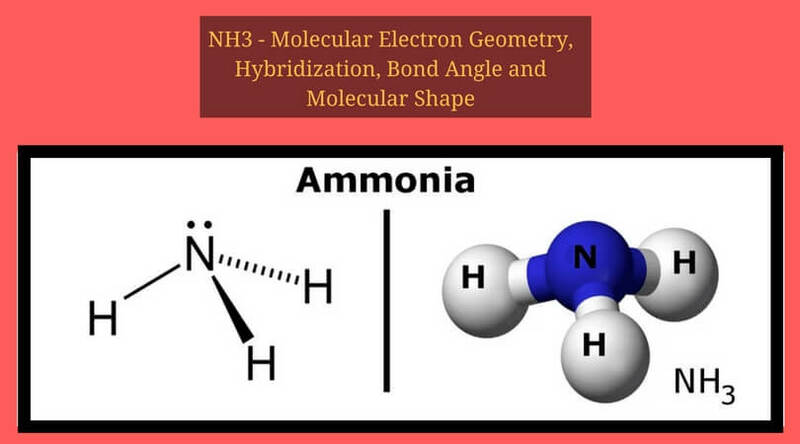 Thus, Ammonia is an example of the molecule in which the central atom has shared as well as an unshared pair of electrons. So, that’s all for the Ammonia. I hope I have given the information of Ammonia or NH3 you were expecting. 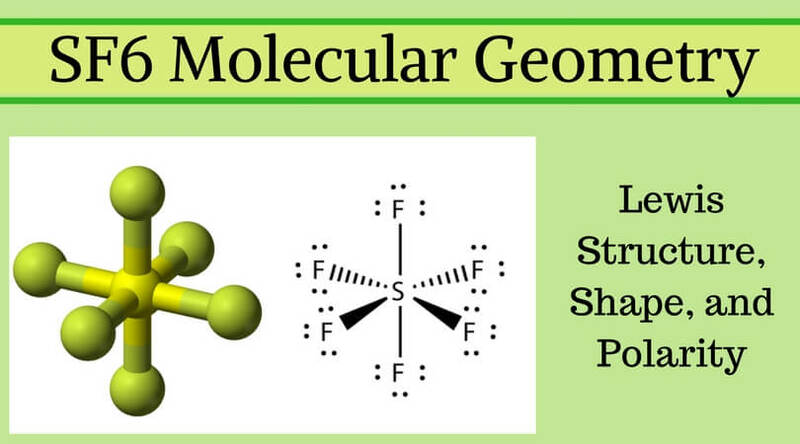 The Geometry of Molecules is an amazingly compelling and exciting subject and to know such basics is essential if you are entering in the real chemistry field. Stay curious always and try to identify each aspect by your own with the logic and magic of science.